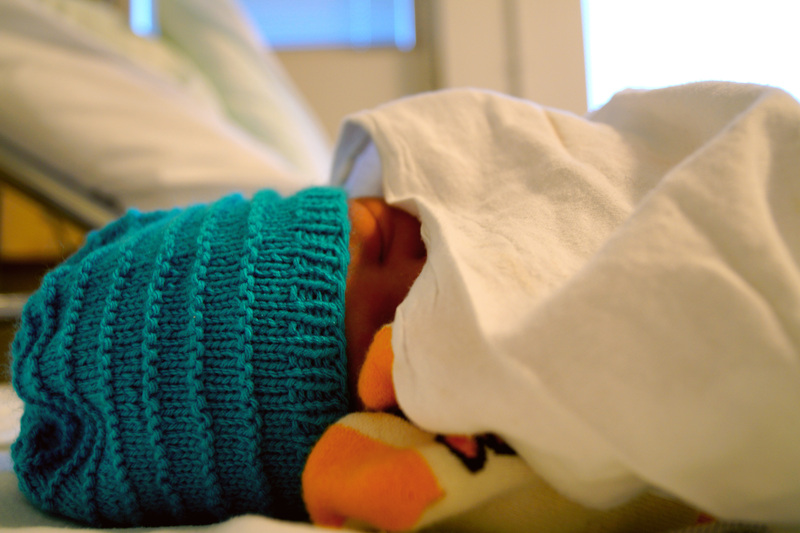 On friday the 21.02.2014 at 11:50am GMT+2 he was born after exceeding his rental contract in his mom by 11 days. He measured 3960g/ ~8.7lbs and 52cm/ ~20.5in (hope I got the numbers right as I am only used to the metric system). Today we were allowed to leave the hospital after spending two nights there. Thankfully everything went well for my wife so she recovered quickly thus far. Furthermore it was nice that we got a family room in the hospital so I was able to stay with my wife and son all the time. Mother-in-law is all excited about her grandson and my wife has all hands full to talk her out of any kind of zuo yuezi 坐月子 her mother tries to force on her (so far my wife defended her position with success). Especially the midwives and doctors at the hospital were shocked to hear about zuo yuezi and were afraid of the health of mother and child due to the bad hygienic situation during that month though some of the rules when it comes to the diet are also recommended here in Finland. I guess I will write an article with more focus on zuo yuezi in the following weeks. Now I have to finish up this article as our little boy has some demands and I guess he does not want to wait forever for me. So far we avoided all kind of 坐月子but lets see whether my wife or her mother has the longer breath. Congrats on your little one!!! From the looks of it, he looks like a sleeper and dreamer 🙂 Hopefully you and your wife are doing great, and with the mother-in-law around I think she will add to the excitement, and maybe even provide some entertainment. Looking forward to reading more about your family. He is a sleeper and dreamer…but only during day time. During nights he is expert in keeping us awake. Congratulations! He’s quite a big boy. I’m glad your baby and wife are doing well. Thank you. He has been the biggest baby the entire last week in the hospital, lets see if he gets the high score for the entire month! Congrats on the safe arrival of the newest addition to your family! I bet you are one proud dad!! Glad to hear mom and baby are doing well!